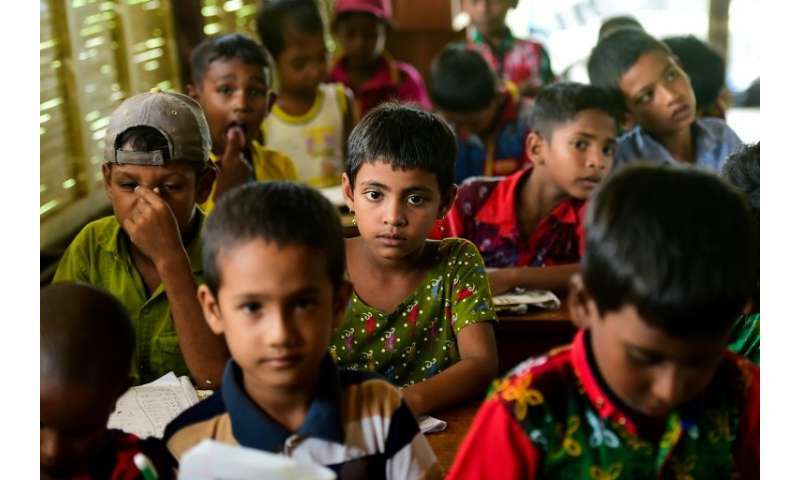 Mosammat Rekha's older cousins grew up unable to read and write, their tiny village so frequently cut off from the nearest school by floods that would rise suddenly in their remote corner of disaster-prone Bangladesh. 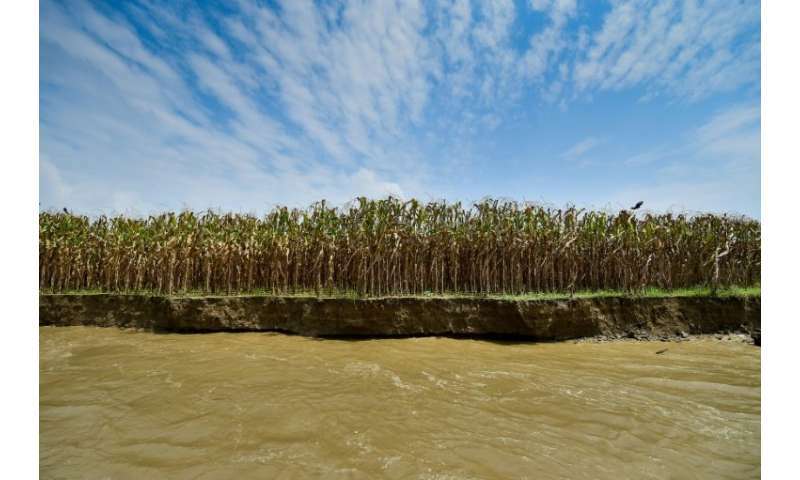 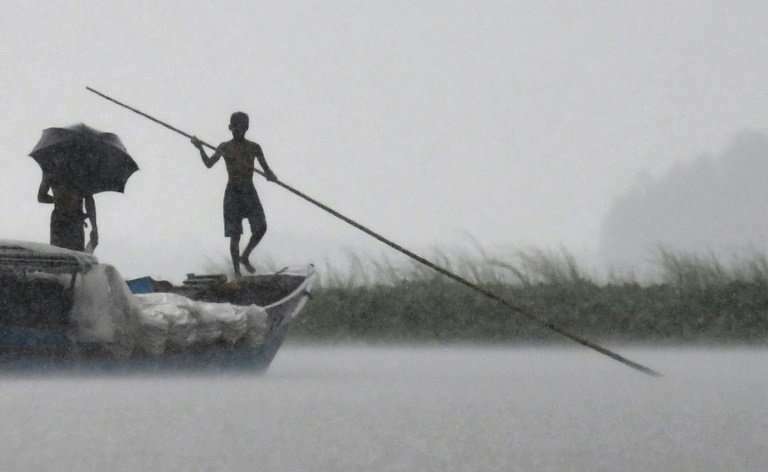 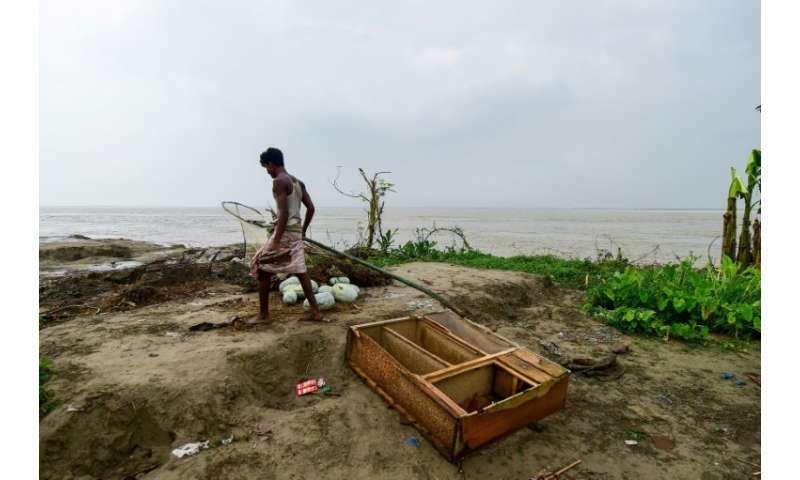 River erosion—though long a phenomenon in the delta nation—is rapidly accelerating due to climate change, said Atiq Rahman, a member of a Nobel Peace Prize-winning UN climate panel. 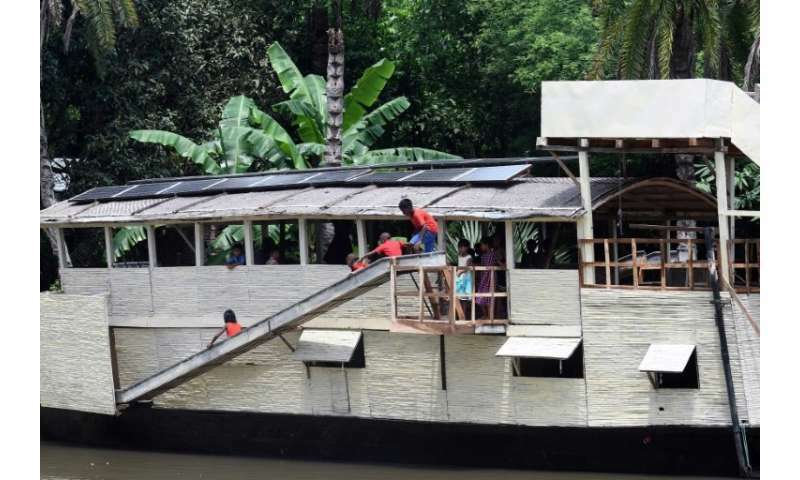 She now beams at the floating school anchored near her home—a symbol of hope for her children, no matter how the landscape changes in the future.